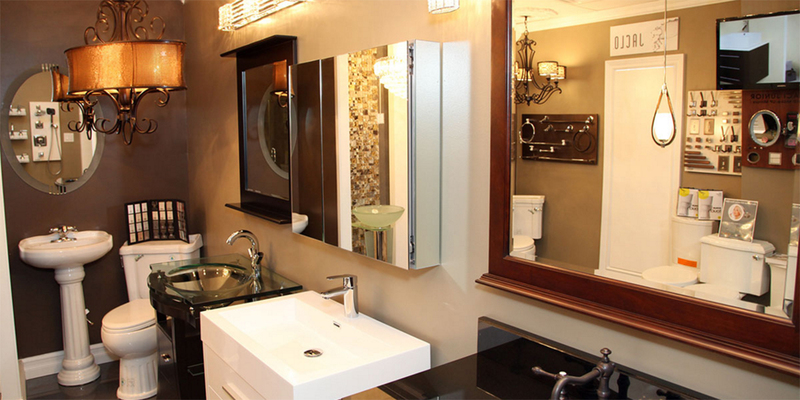 The bathroom is the unmentioned room in your house, rarely shown off unless it has been recently remodeled. The bathroom is one of the most important rooms in your house and the least talked about. The average person will spend over 1.5 years in the bathroom in their lifetime and that is something to consider when designing your bathroom. When you think about it, you start your day in the bathroom, and you most likely finish your day there as well. It’s a judgement free zone and a lot of the time, unless someone else is waiting to use it, it can be a source of solitude and a great place to decompress. There is no better way to disconnect from the world for a while than a long hot shower or bath. With all this in mind, doesn’t it make sense for you to ensure this room is the relaxing oasis it deserves to be? Inspiration can strike you at any time and we can help create a room that inspires you. Unique 4 Home carries all the top name bath products. With showers, baths, lighting, furniture and more, you are sure to find products and technologies unavailable anywhere else. 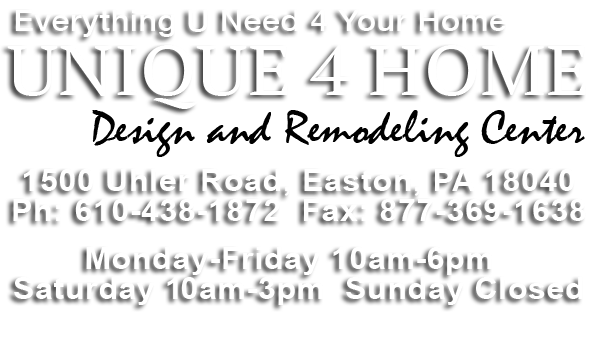 Don’t forget to ask about our custom shower enclosures and glass care products!